Back in 2014, the Louisville-based restaurant chain Texas Roadhouse was facing a challenging competitive environment. According to Value Line Investment Survey, beef prices had begun to soar, and that was set to have a big impact on Texas Roadhouse’s bottom line. Beef comprised over 40 percent of the chain’s cost of goods sold, so an upward bump could do more than merely eat into profits. To add to those price pressures, Texas Roadhouse planned to open up to 30 new domestic locations. What sort of strategy would bolster net income and provide a buffer for further expansion? According to Mobile Commerce Daily, Texas Roadhouse decided to pursue a loyalty-rewards program with a local focus—and it did so, in part, with SMS. The core of Texas Roadhouse’s strategy was simple: Get repeat customers to their local restaurants time after time. Top brass decided to facilitate this through a loyalty-rewards program, a tried and true approach with plenty of precedents. Participants would receive a free appetizer simply for signing up for a mailing list. But Texas Roadhouse did something interesting. Its marketing department provided the same reward both for those who received notifications via email and text message, which revealed a number of interesting insights. “When it comes to mobile loyalty and SMS, on a personal level my phone is the first thing I check when I get up and before I go to sleep,” said Texas Roadhouse’ digital marketing manager Tyler Durham. 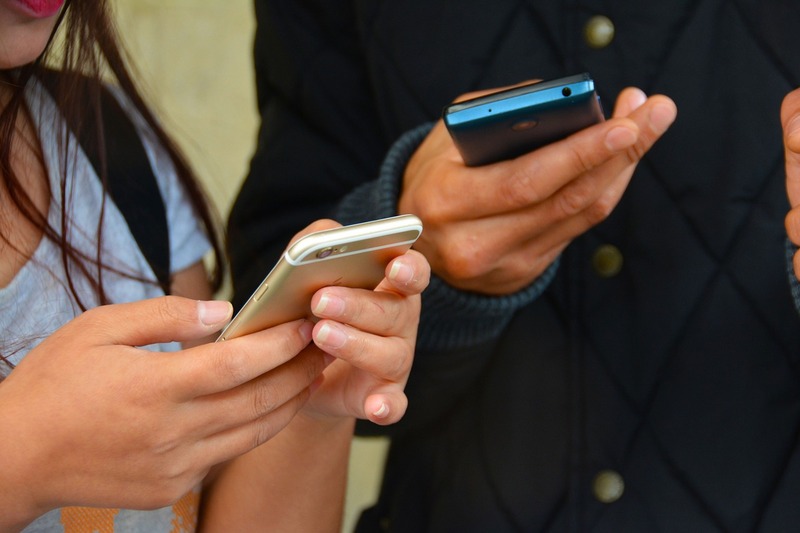 “When receiving a text, there’s a certain percentage of people who read those messages within the first five minutes or at least glance at it to see what the case is.” True enough as anyone with a passing familiar of SMS marketing knows. But just because SMS intimately connects with users’ lives doesn’t mean it necessarily takes top place in the marketing mix. 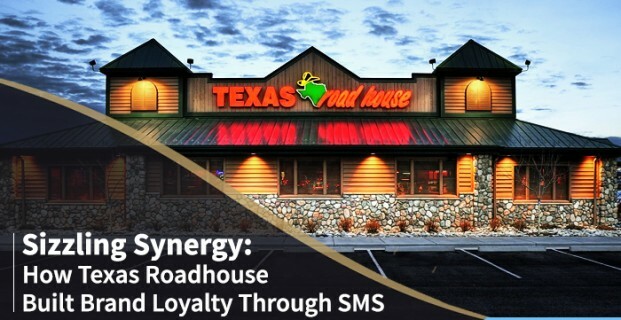 Indeed, Texas Roadhouse pursued a synergistic strategy with its loyalty-rewards program, blending SMS outreach with a more traditional email component. The noteworthy part is that email actually took priority in this particular case. Why? 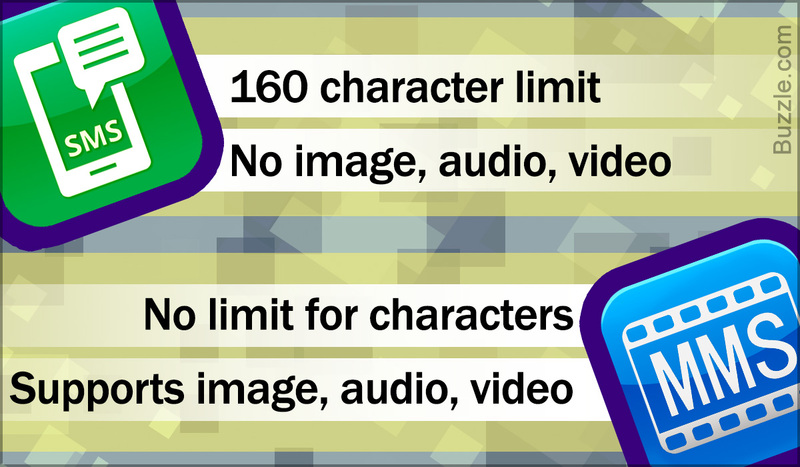 Mostly because of its creative elements, such as the space allotted for graphics, links, and promotional copy. “Email is key,” Durham stated, “but mobile is growing and can add value to an email program.” I understand his point. As I’ve stated before, the character limits of SMS messaging means that brevity is anything but optional. However, that wasn’t the only conclusion the data implied. The campaign also showed intriguing synergies that directly impact how marketers build SMS databases. I’ve talked in the past about customer touchpoints and how to build a database, items that these findings directly touch upon. While I’ve argued then that every customer touchpoint matters, this Texas Roadhouse case shows that not all of them make the same impact. Sure, focusing on an official website, television spots, social media, or physical store locations provided a boost. But Vibes discovered that coupling promotions with email grew Texas Roadhouse’s database by up to three times as much as other methods. In other words, the company found a way to not only get the word out through two marketing pipelines, but to also create a virtuous cycle where email built SMS by leaps and bounds, attracting highly loyal customers. That being said, I’d like to caution business owners and managers against drawing too specific conclusions from this case. After all, times change, and SMS campaigns have come a long way since 2014. So avoid thinking that “I need to marry my SMS efforts with some other form of marketing” or “SMS constraints will hamper my creativity.” Rather, take away more general principles. 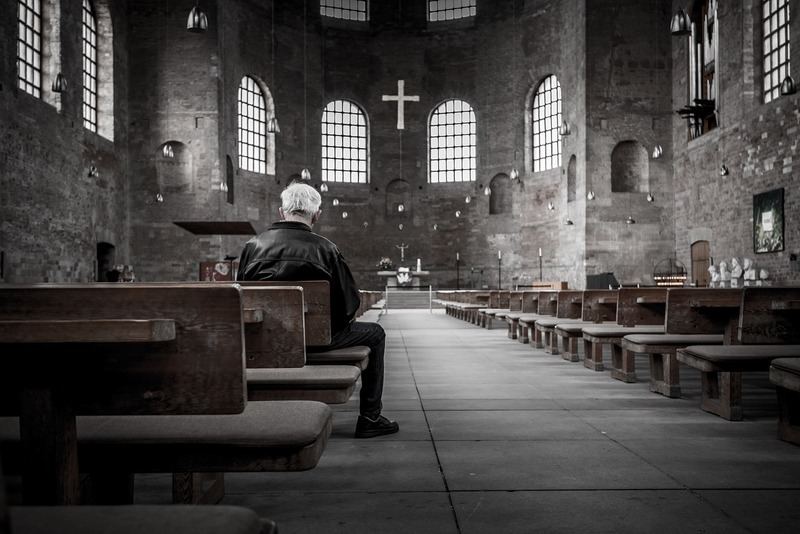 A single promotional method rarely covers all contingencies. Higher quality customers often have a close connection to their phones. And SMS is an important part of most any marketing mix.